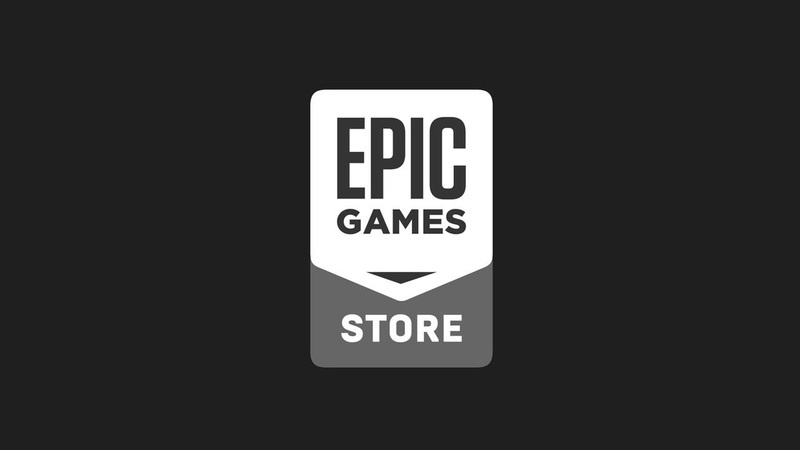 epic Games revealed roadmap related to the various improvements and additions that will arrive in your Store during the 2019. epic Games has recently implemented the search feature, missing until a few days ago, along with notifications of free games, an offline mode, pre-loading and regional prices. In short, a whole series of elements perhaps already present in other stores but still in hiding in the Epic one, which is slowly aligning itself to the standards. Over the next three months, Epic Games has set itself the goal of implement search capability by genre or tag. It also wants to make some improvements to the offline mode, add videos, redesign the Store page, improve support for DLCs, add / enable Cloud Save, implement additional purchase controls and improve patch sizes. Epic's medium-term goals - ranging from 4 to 6 months - are to enable user reviews, add the ability to create a wish list, improve Newsfeed and Follow features, implement payment methods and additional currencies, give the possibility to watch game times, add Mod support and make some improvements to the library. Finally, regarding long-term goals, Epic wants to add goals, shopping carts, direct billing and social features.